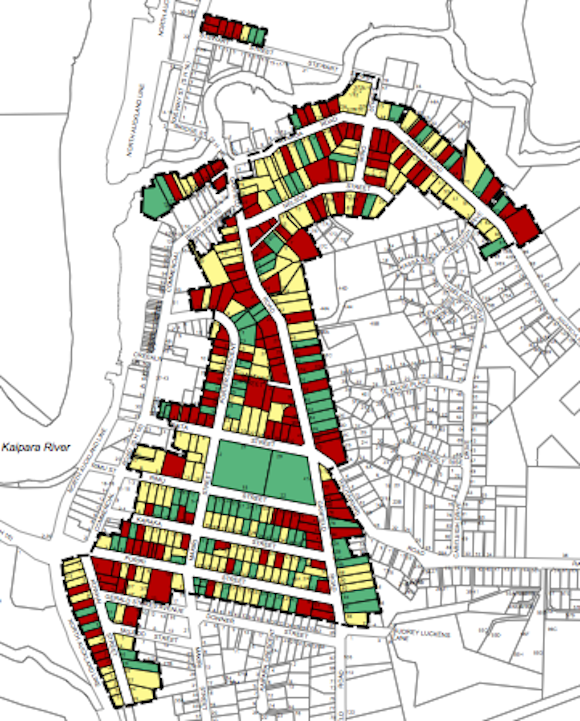 District and Regional Plans state whether an activity (such as building a house or establishing a child care centre) is permitted, meaning that you do not need a resource consent, or whether it requires a resource consent. If a resource consent is required it will be classified by the Plan as a type or status (if the Plan does not explicitly state the type or status of consent required it may default to being the most complex type of resource consent, being a non-complying activity – but you can confirm that with us). It is important to note that more than one rule applies to any activity – so even if your activity is permitted or is a certain type of resource consent, this can be modified by other rules in the District or Regional Plan. For example, a childcare centre of no more than 50 children may be a permitted activity as specified by the relevant Plan however, resource consent may be required pursuant to another rule in the District Plan for a car parking area that exceeds the allowable maximum impermeable paved surface rule. Every council plan (and district plan zones) is different, so a childcare centre of less than 50 children may not be permitted in another suburb/area/district/region. 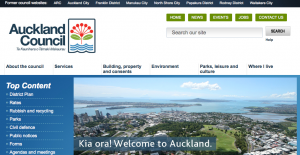 Just the other day I got an email asking about the locality plan (or aerial photograph) that is required by Auckland Council when lodging a resource consent application. I thought I would share my way of providing this locality plan as it may save you some time and money. 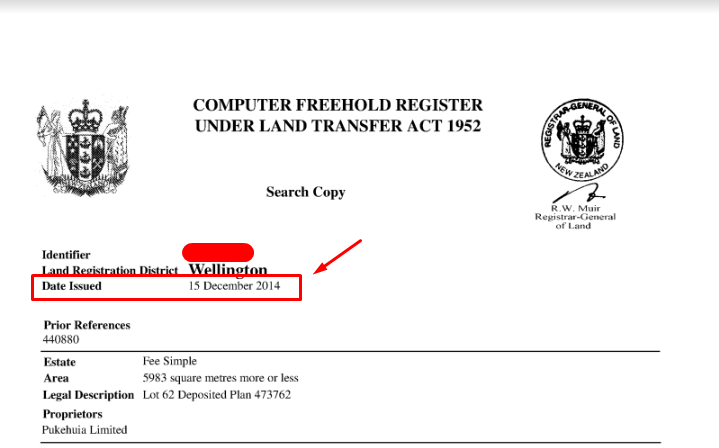 The requirement for a locality plan/aerial photograph is mentioned on page 3 of the Auckland Council Resource Consent Application Form (see the screenshot below), along with the requirement for a recent Certificate of Title (less than 3 months old) and any relevant consent notice, covenant or easement. Certificates of Title can be ordered here and any relevant consent notice, covenant or easement can be ordered here. 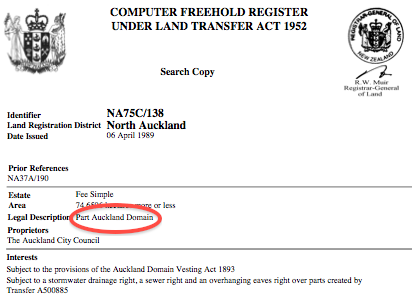 Auckland Council – Please Consider the Environment Before Requesting Four Copies of an Application! Today is the first day of the new Auckland Council and the first day of summer and I didn’t really want to have a gripe with either but I do. Firstly, what happened to the fantastic weather that was Labour Weekend? I arrived back in the country from being over in London and Spain just before the weekend and was pleasantly pleased to be back with such stunning weather but what has happened to this? Fingers crossed the good warm weather returns quickly. However, my real gripe/frustration and the reason for this article is directed at the requirements for any resource consent application lodged with the new Auckland Council. I have already identified that there are some changes that affect resource consent applications and one of these changes is that there are new application forms to be filled in to accompany a resource consent application lodged with Auckland Council. The first annoying aspect of this is that there are now two forms to be filled in – but personally – and I don’t know why – I actually delight in filling in forms so this is not a major problem. But the most annoying aspect is that four copies of each piece of information is now required. Four copies!!!! In this digital age it seems bizarre to me that this many paper copies are required. Especially as most of the information for an application (for example, the architectural plans, the certificate of title, any expert reports such as infrastructure/servicing, traffic, arboricultural, noise, etc.) are all provided in an electronic format that could be simply forwarded to council and forwarded to the relevant processing officers to eliminate the need to print at council.